The Limitless is back with a sleek next-gen silhouette for 2018: the IGNITE Limitless SR. With street-inspired design and running-approved comfort, the IGNITE Limitless SR is unstoppable and knows no limits – designed for the individual who’s always on the move and whose style is fearless. 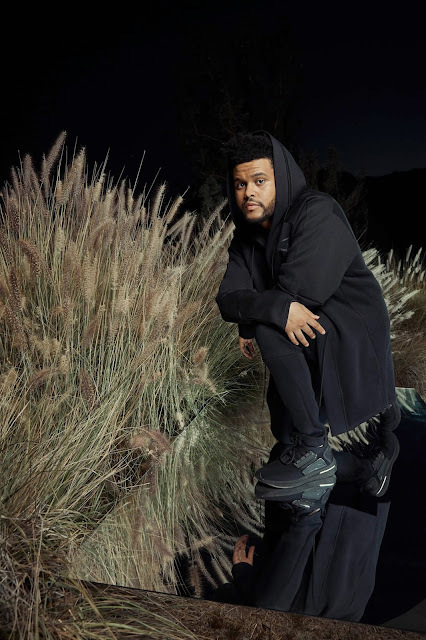 As worn by The Weeknd, this sneaker features intuitive cushioning, dynamic fit and disruptive style. 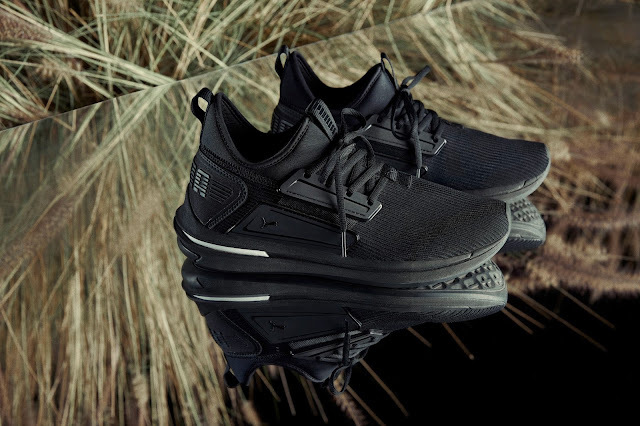 The updated upper features a full bootie construction and free floating TPU lacing system, both contributing to the perfect fit. Equipped with a new intuitive compression system using PUMA IGNITE foam placed between EVA, the tooling provides cushioning and comfort for those on the go. The unique sharp collar and bold PUMA branding on the premium TPU heel piece completes the sneaker with a futuristic look and feel. The IGNITE Limitless SR, is available for R2 299 from PUMA and selected retailers nationwide.